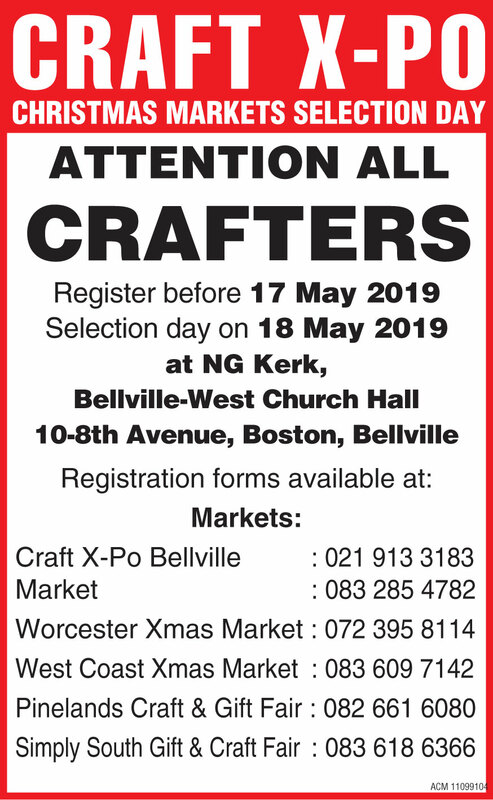 Since 2006, Bellville’s Craft X-Po Kersmark has been held annually at the N.G. Church Bellville West on 8th Avenue in Bellville. 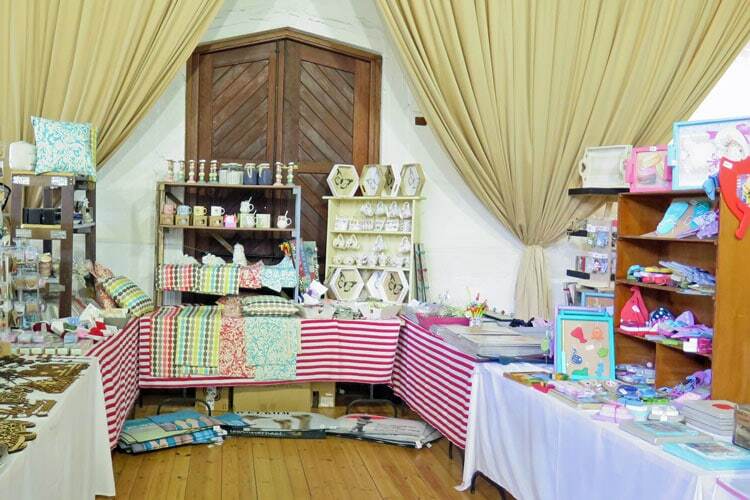 Running over 16 days, the market showcases the creations of over 180 stallholders from around South Africa, each chosen for their outstanding, high-quality products. 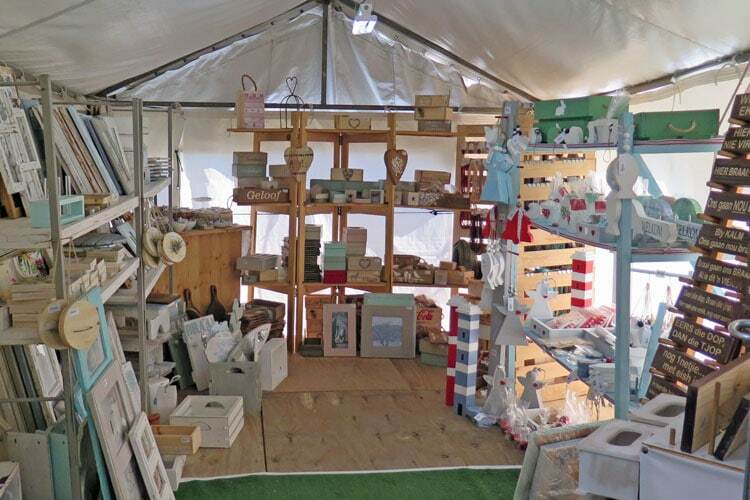 Products are primarily handmade, but there are also a few Craft essentials and sought after imported items. The church hall is decked out in cheerful Christmas decor, and the atmosphere is festive. Stop in at the market’s popular pop-up restaurant, serving breakfast, lunch and dinner, as well as decadent cakes and drinks to quench your thirst. 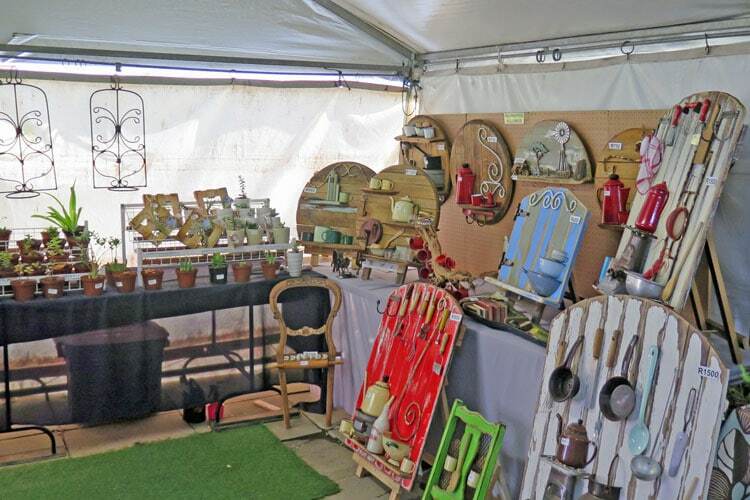 Friendliness, affordability, originality and variety is the Craft Xpo’s motto!